Sergeant Strohsal's unmarked vehicle had been involved in an accident and became disabled in the center lane after he swerved to avoid a plastic lawn chair that had been placed in the road. He had activated his emergency lights, exited the vehicle, and was standing in front of it when he observed an SUV approaching at a high rate of speed. The three teenagers who placed the chair in the roadway were convicted of manslaughter. Two of them were sentenced to four years in prison and the third was sentenced to nine years. 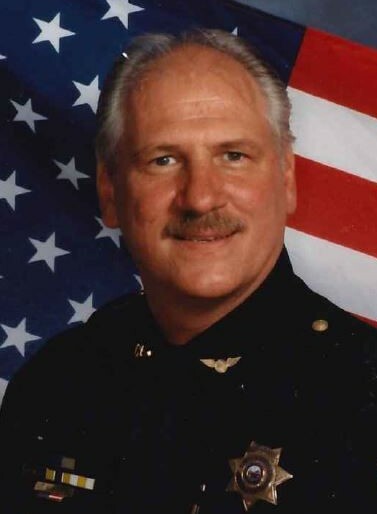 Sergeant Strohsal had served with the Longwood Police Department for 18 years and had previously served with the New York City Police Department for 14 years. He is survived by his wife, son, daughter, and grandchildren.